GEORGE BARANY is pleased to contribute to this important project. George is a Distinguished McKnight University Professor of Chemistry at the University of Minnesota, with all that entails (details at this website). Among the highlights of Barany's research career are discoveries of widely used reagents, methods, and principles of peptide synthesis, elucidation of some new approaches to protein folding, co-invention of universal "DNA-on-a-chip" arrays for disease diagnosis, and synthesis of the active ingredient of garlic. Having entered the graduate program at The Rockefeller University at age 16, been mentored by 1984 Nobel laureate Bruce Merrifield, and fathered a brilliant son and a gifted daughter, George feels a special affinity with present and past prodigies like David Steinberg, Michael Shteyman, and Charles Deber, three of the most ingenious constructors in cruciverbal history (and each a mentor/collaborator at times). 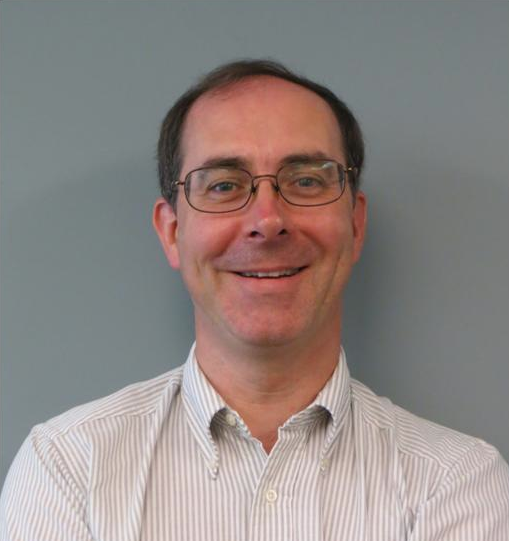 Over the past few years, George has spearheaded the eclectic Barany and Friends virtual community of constructors and solvers, whose efforts are shared at this (free) website. Please visit us and spread the word to your own families, friends, and colleagues. 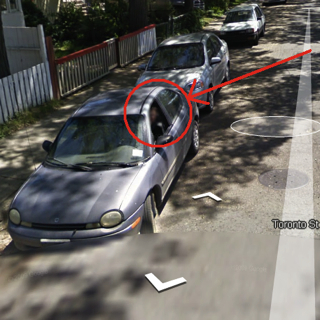 TRACY BENNETT grew up within a half-day’s drive of ORONO (Maine college town) and currently resides in ANN ARBOR (Michigan college town). She's been puzzling since she was 18 months old, according to her mother. 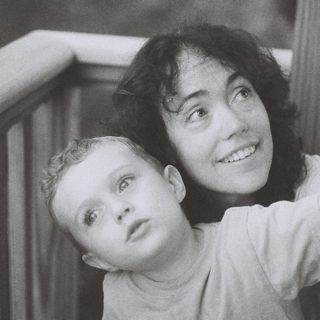 In 2001 Tracy married George, a jazz musician, and noticeably less than nine months later gave birth to son Daniel. Tracy started attending the ACPT in 2011 and recently began constructing puzzles with the help of Vic Fleming, her mentor. When she’s not solving or constructing, Tracy manages a group of 18 copy editors at Mathematical Reviews/MathSciNet, a division of the American Mathematical Society. In poetry, fiction, puzzles, dreams, and life, Tracy welcomes and celebrates the incremental revelation of tight, clever themes. PETER BRODA of Regina, Saskatchewan, Canada, is a web developer and network analyst in the education sector by day, a musician by night, and an amateur constructor whenever he has a few free minutes. Peter is relatively new to the craft and has just received his first New York Times acceptance. He also writes puzzles for The Harvard Crimson (as part of a syndicate called Campus Crosswords, along with Milo Beckman, Caleb Madison, and Steve Riley) and publishes a free weekly crossword on his blog, The Cross Nerd. RALPH BUNKER: I am a Web programmer. In my spare time, I am working on a crossword puzzle app that lets me solve puzzles on my smart phone exactly the way that I want to. 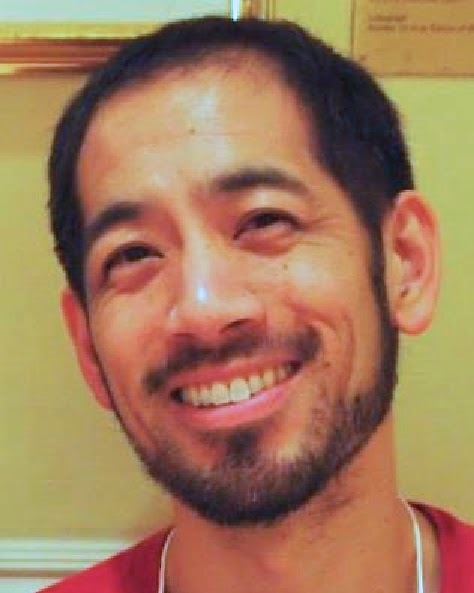 JEFF CHEN is a writer and rock climber, volunteers with Big Brothers Big Sisters of Puget Sound, and is halfway to his goal of 200 lifetime blood donations. He runs XWord Info.com. VIC FLEMING of Little Rock, Arkansas, is a judge, law professor, columnist, and author of Real Lawyers Do Change Their Briefs (1989). He's had over 30 crosswords in the Times, some of those being collaborations with newbies he's mentored. His I Swear Crossword is syndicated to several court and commercial newspapers in the South. 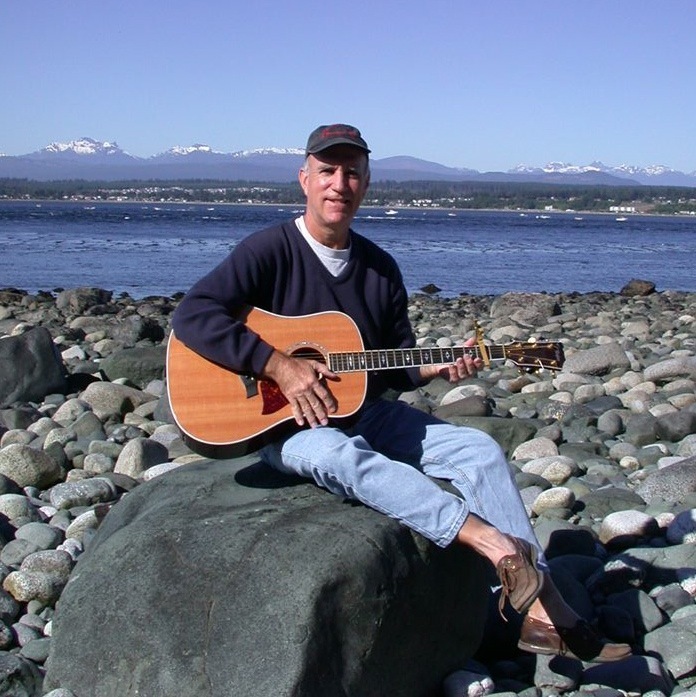 In Wordplay, Vic was featured for his song, "If You Don't Come Across (I'm Gonna Be Down)." Of the Pre-Shortzian Puzzle Project, he says, "From a historical perspective, this is an archive that needs to be gathered and organized. Kudos to David Steinberg for heading up the movement!" Vic also speaks to civic and corporate groups about "Life As a Puzzle" and has a special presentation for the next two years focusing on the 100th anniversary of the crossword—and the 20th anniversary of Will Shortz's editorship at the Times. MANGESH SAKHARAM GHOGRE, resident of Mumbai in India, has been getting his daily dose of U.S. culture while solving the syndicated Los Angeles Times puzzle for more than fifteen years. He has recently taken to crossword construction, and his crosswords have been published in The Wall Street Journal, the Los Angeles Times, Games, and World of Puzzles. In March 2012, he became the first constructor from India to be one of the judges for the American Crossword Puzzle Tournament. Apart from crosswords, he explores his creativity while writing columns for India's leading national dailies on diverse topics, including spirituality and business education. 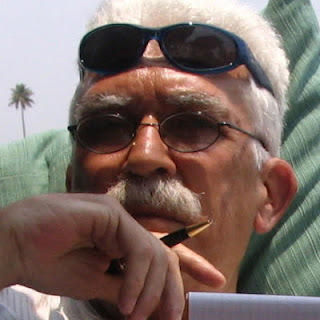 His published work is available at www.mangeshghogre.com. Professionally, he is an investment banker with a leading global bank. He is excited to participate in this project because this is a unique opportunity for him to study pre-1993 New York Times crosswords and—as an Indian—to peep into American culture of those times. 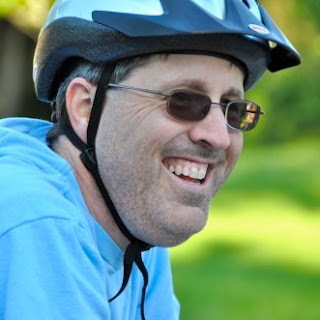 I, TODD GROSS, suffer from PDD-NOS and have been on SSDI since 2006. 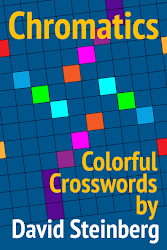 I feel very fortunate to have discovered crossword construction and have a few puzzles published in The New York Times, the Los Angeles Times, The Wall Street Journal, Fireball Crosswords, and The Chronicle of Higher Education. I'm very happy to help with the Pre-Shortzian Puzzle Project, having gotten into the history of crossword puzzles after hearing Joe Krozel mention his own interest in the subject. Digging through puzzles published in the Los Angeles Times, I found a puzzle titled "Down in Arkansas" by Helen Pettigrew that got me doing ancestral research on her, as well as researching more general crossword history. I now have a few months of crosswords from the New York Herald Tribune and a couple of New York World puzzles as images. Maybe I'll go ahead and litz those as well. I also indexed thousands of records from the 1940 U.S. Census, which is now available for anyone to examine, so I well understand how valuable it can be to put printed records in a searchable electronic format. 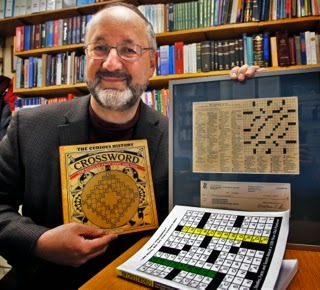 BARRY HALDIMAN has been converting and collecting computerized crossword puzzles for many years. He was first challenged by indexing all the New York Times Sunday puzzles, which led to many other crossword obsessions. Barry is a database computer programmer and resides in Lenexa, Kansas, with his wife, Beth. 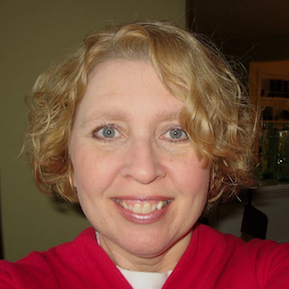 ANGELA OLSON HALSTED has solved crossword puzzles off and on her whole life but became truly obsessed after seeing Wordplay. Since that time, she has had several puzzles published in The New York Times and the Los Angeles Times, all collaborations with either Michael Sharp or Doug Peterson. Her first solo puzzle has been accepted by The New York Times, so keep your eyes open for that! When Angela isn't solving puzzles, she's a legal secretary who lives in the Washington, D.C., area with her husband and two children. She's a voracious reader and an avid Hawkeye wrestling fan. She types faster than anyone she knows, and her blood pressure is excellent. 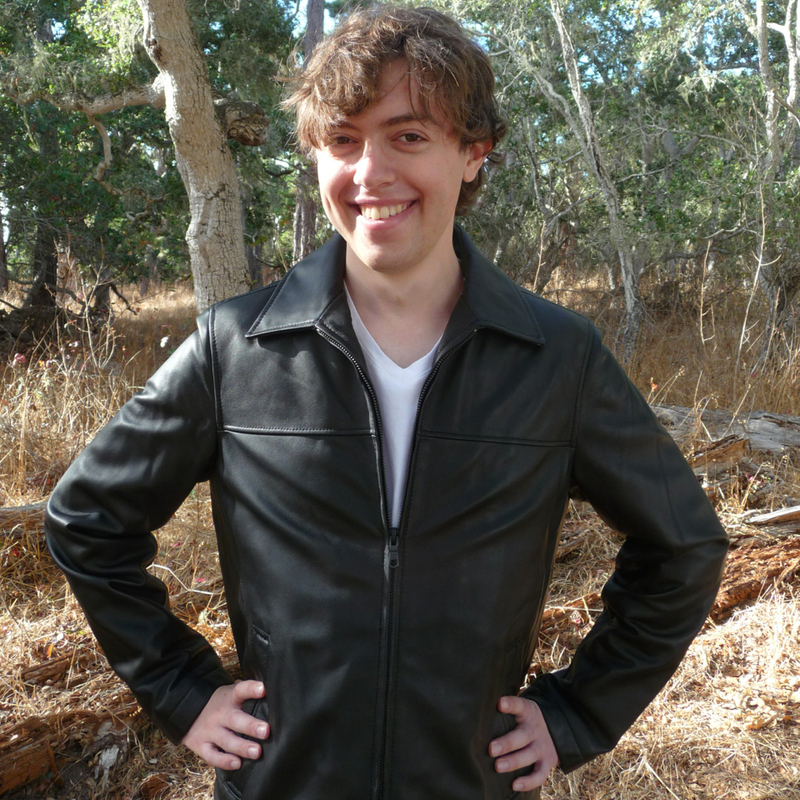 GARRETT HILDEBRAND is an IT security analyst, network planner, and programmer at the University of California, Irvine. He is also an inactive United States Marine Sergeant. Garrett's hobbies include crosswords, walking, biking, and reading. I'm NANCY KAVANAUGH, a full-time dog groomer and part-time crossword constructor from Long Island, New York. I became interested in solving crossword puzzles in the late 1990s, after Eugene Maleska's reign as editor had already ended. This project is fascinating to me not only because I now have access to puzzles I've never seen before but also because I can watch the evolution of the crossword puzzle unfold. 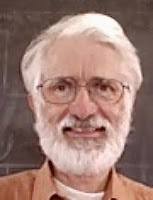 ROY LEBAN is a lifelong puzzle constructor whose puzzles have appeared in Puzzazz, The New York Times, the Los Angeles Times, Games, The Chronicle of Higher Education, and other publications and books. 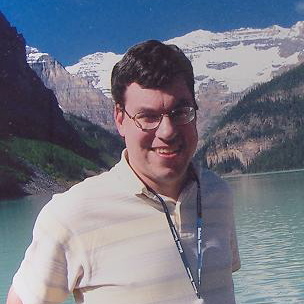 Roy was co-founder of Microsoft Puzzle Hunt in 1999. Roy is founder of the puzzle technology startup Puzzazz, which is building the best way to solve puzzles in the digital world. 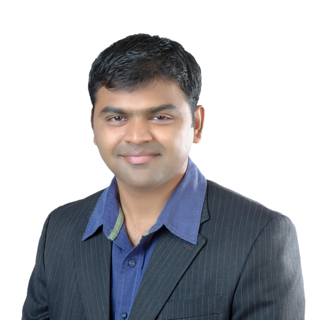 A serial entrepreneur, Roy has shipped more than twenty commercial products and services, including groundbreaking products in desktop productivity, word processing, tablet computers, web publishing, and educational software. MATTHEW MITCHELL (BRAZE) is a scientist and hockey referee in the Philadelphia area who drinks his martinis with two twists. He also conducts The Nation Cryptic Crossword Forum at thenationcryptic.blogspot.com. Stop by every weekend for Sunday brunch, with links to new cryptic and variety crosswords. ADAM NICOLLE is a Canadian twelve-year-old boy who likes going to school, playing piano, and practicing karate with his awesome brother Tomas. When he isn't doing that, he also enjoys constructing crossword puzzles. He is a self-taught constructor and aims to be the youngest New York Times puzzle author by the end of 2014. 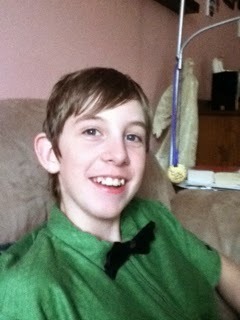 He enjoys wearing bow ties and is known for creating odd puns at odd times. So without further ado, "litz" get this party started! DOUG PETERSON is an avid solver, constructor, and litzer of crossword puzzles. His first puzzle was published in 2003, and he's been hooked ever since. He set a personal best in 2012 by attending four crossword tournaments in various locations. He refers to the tournaments as his "family reunions." 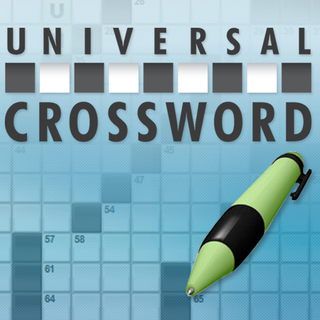 Obviously crosswords take up most of Doug's free time, but when he gets the chance, he enjoys listening to loud music and watching old episodes of "Mystery Science Theater 3000." 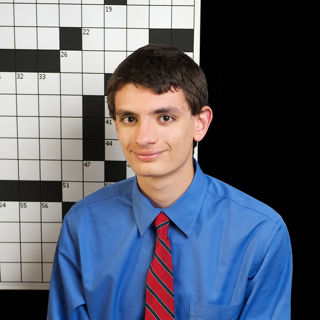 DAVID STEINBERG has been constructing puzzles since middle school and, at 14, became the then second-youngest constructor to be published in The New York Times under Will Shortz's editorship. 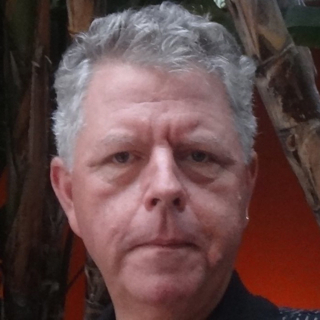 At 15 he was named crossword editor of The Orange County Register's 24 associated newspapers; five years later, in 2017, he became crossword editor of The Puzzle Society Crossword, a daily nationally syndicated feature for Andrews McMeel Universal and for which he also wrote The Puzzle Society Crossword Crossing blog; in 2018, he was named crossword editor of the Universal Crossword, a daily and Sunday Andrews McMeel Universal internationally syndicated feature. 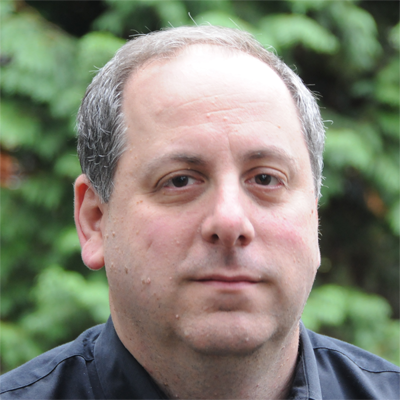 His other publishers include the Los Angeles Times, Newsday, Fireball Crosswords, The Chronicle of Higher Education, The Wall Street Journal, Zynga/Daily Celebrity Crossword, BuzzFeed, The Crosswords Club, the American Values Club Crossword, The Jerusalem Post, 10-4 Magazine, and Simon & Schuster. 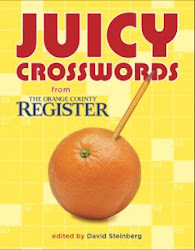 David's puzzles have also appeared in books including Twenty Under Thirty, The American Red Crossword Book, Chromatics (his first book of puzzles, published by Puzzazz), and Juicy Crosswords (his second, published by Sterling Publishing/Puzzlewright Press and featuring 72 puzzles he edited for The Orange County Register). David has also given talks about crosswords and the Pre-Shortzian Puzzle Project at the American Crossword Puzzle Tournament, the Newport Beach Public Library, the Palos Verdes Peninsula Center Library, the Silicon Valley Puzzle Fest, ideacity (Canada's TED-like annual conference), the Davidson Young Scholars Summit, and The Forum at Rancho San Antonio. 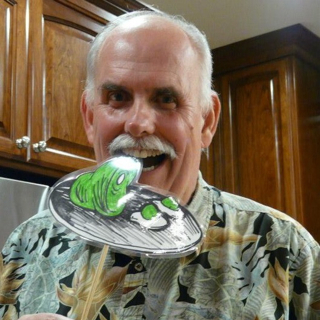 In addition, he has taught crossword courses in Stanford University's Splash program and been a guest speaker on crosswords for Wofford College and a Stanford University Linguistics class. 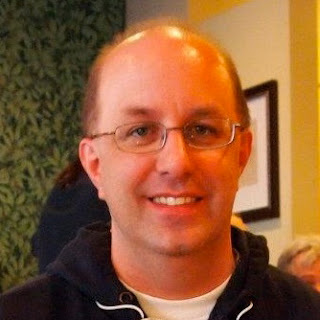 David has received several awards for his work on the Pre-Shortzian Puzzle Project, including XWord Info's 2012 Person of the Year award, a $25,000 Davidson Fellows Scholarship in 2013, and First Place in Quill and Scroll's 2014 International Writing and Photo Contest – Blogging Competition. A member of the National Puzzlers' League, David tries to attend as many puzzle events and tournaments as possible. 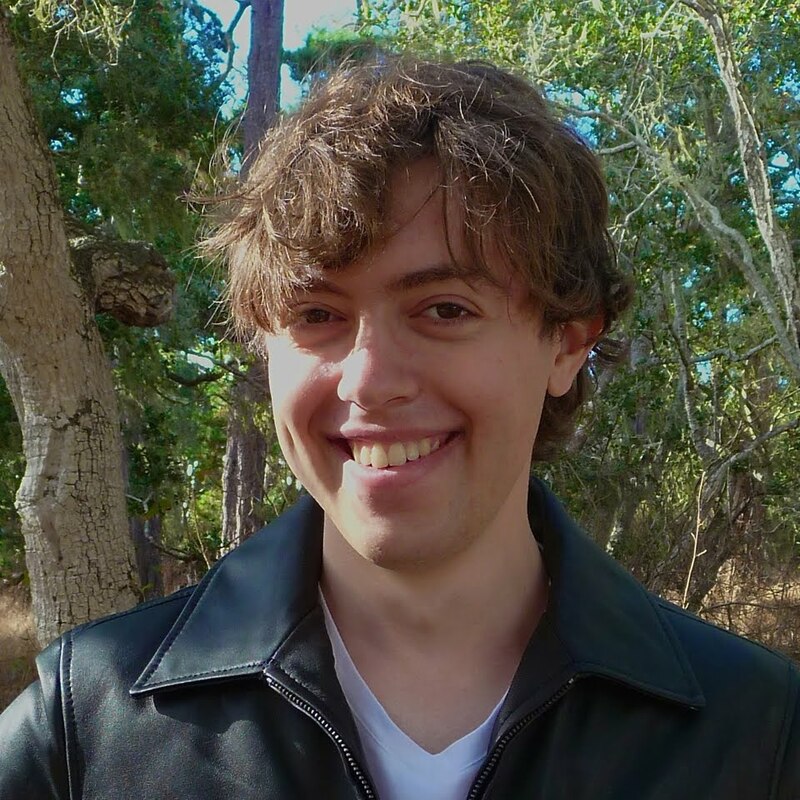 He has a custom crossword business and attends Stanford University, where he has built crosswords for Stanford Magazine and The Stanford Daily. I'm ALEX VRATSANOS, an aspiring chemical engineer from Allentown, Pennsylvania. I've always been good with words and word puzzles—for example, I've been playing Scrabble since I was about 8 years old. I don't remember the first time I solved a crossword, but I was always interested in them . . . the first time I tried making one was in summer 2006, for my middle school's newspaper. I succeeded; over the next two and a half years I refined my craft, sending in a puzzle for the first time in February 2009 after finally seeing Wordplay. Not surprisingly, it was rejected, and so were my next four submissions; I did not lose heart, though, nor did I lose sight of my personal goal to get a puzzle in The New York Times before I finished high school. And, as luck had it, my first published puzzle, published only 12 days after being accepted, ran on the day I graduated high school. Why have I decided to help with the Pre-Shortzian Puzzle Project? 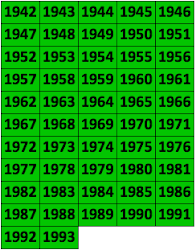 I consider it a service to the crossword community; I know I could be making puzzles of my own with the time I spend litzing, but as long as I do still have some time to make puzzles, I'm all for that trade-off. The question is . . . will I have time to make puzzles once I get a job as a chemical engineer? 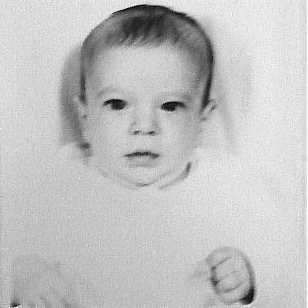 LARRY WASSER: I am a pediatrician in Louisville, Kentucky. 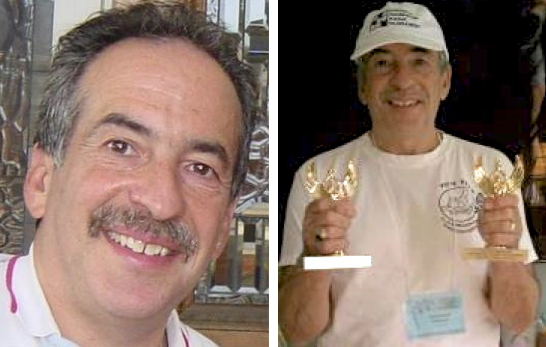 I am a proud owner of three trophies from the ACPT: two for 2nd in the South, and one for 2nd in the Sixties age group. I have been creating crossword puzzles as teaching tools for medical students and pediatric residents at the University of Louisville School of Medicine for the past eight years. BRAD WILBER has been constructing puzzles professionally since graduating from college in 1991. His work has appeared in Dell magazines, Simon & Schuster series, The New York Times, the Los Angeles Times, and Newsday. In his day job he works at Houghton College in New York's Southern Tier as a reference librarian, so the appeal of helping to make a puzzle archive more user-friendly and ready for data mining seems obvious!